All team members can see and respond to incoming messages from a shared user interface. Kipsu offers robust analytics on stats like number of messages sent, response time, and more. 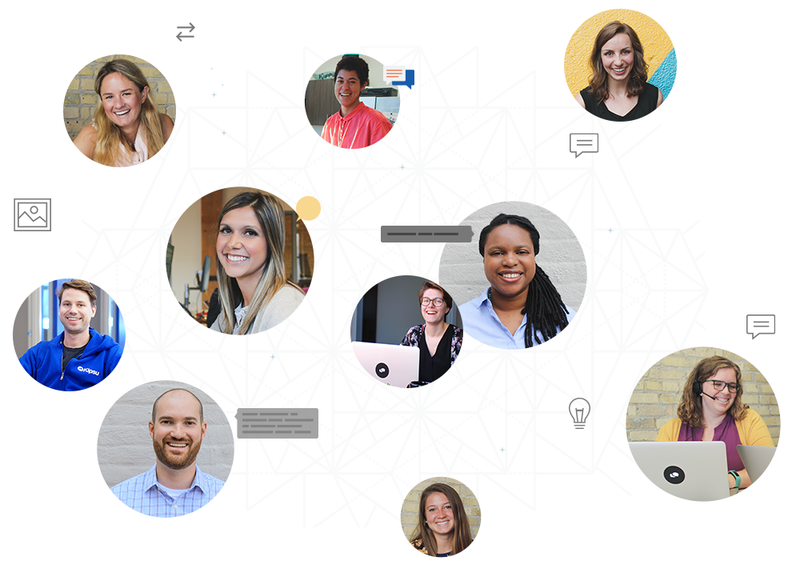 Because so many of our customer teams work around the clock, so do we. You can reach our support team 24 hours a day, 7 days a week by phone, text, email, or directly through the Kipsu dashboard. Kipsu provides service leaders the power to enhance their current service model by integrating texting and digital messaging options. Digital messaging offers a private and personal way to connect with your team- even in sensitive situations. 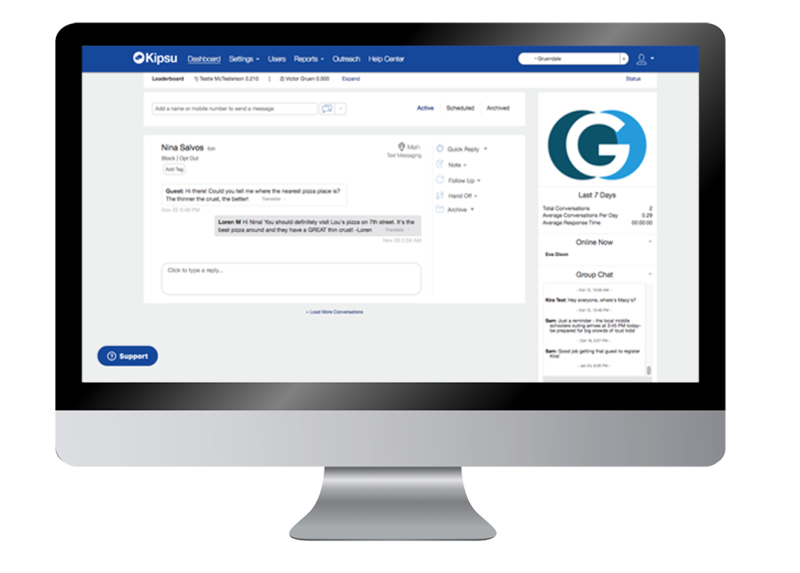 Kipsu allows you to answer questions, address concerns, and ultimately capture feedback before it reaches the public space or appears in a survey. 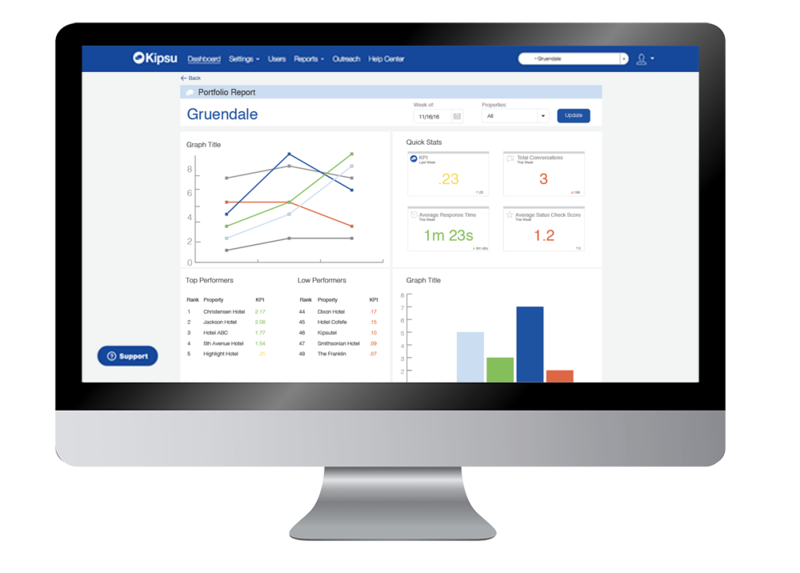 Kipsu's reporting capabilities show your team's performance on the tool, while capturing data from thousands of guest interactions to build a rich database of common requests and potential pain points. Kipsu does not require any hardware or software installation. In addition, guests do not have to download anything to message your staff! Kipsu connects with most major PMS providers, making messaging a seamless part of your staff's daily routine. 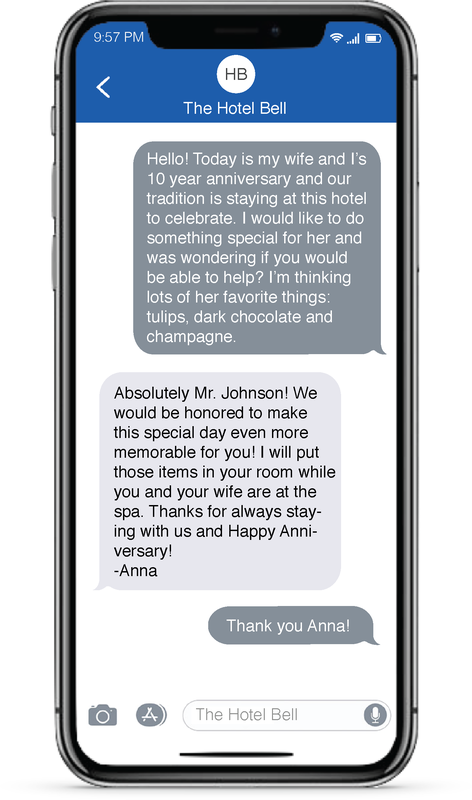 Team group messaging functionality allows your team to communicate in real-time to ensure all guest requests are completed. For staff not behind the front desk, simply download the Kipsu mobile app to message with guests from any mobile device. 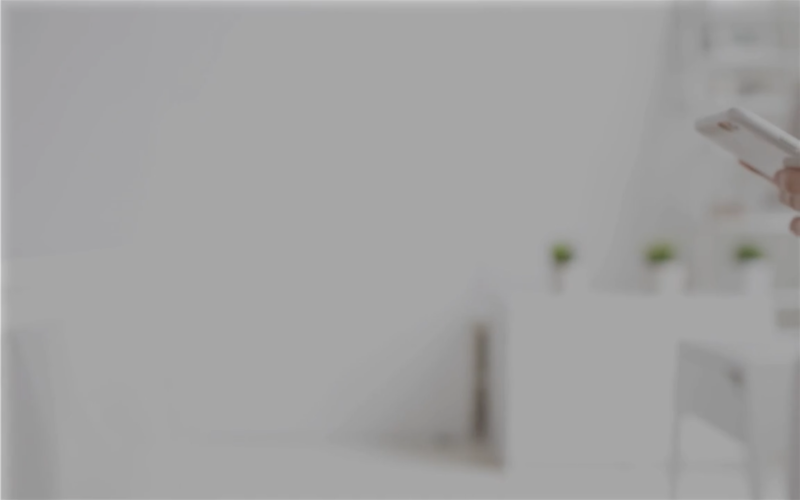 Kipsu also empowers your team to take the personalized and high-touch service they offer today through face-to-face customer interactions and extend that same service digitally. Kipsu enables guests to message with your team just as they would with friends and family- no download required. 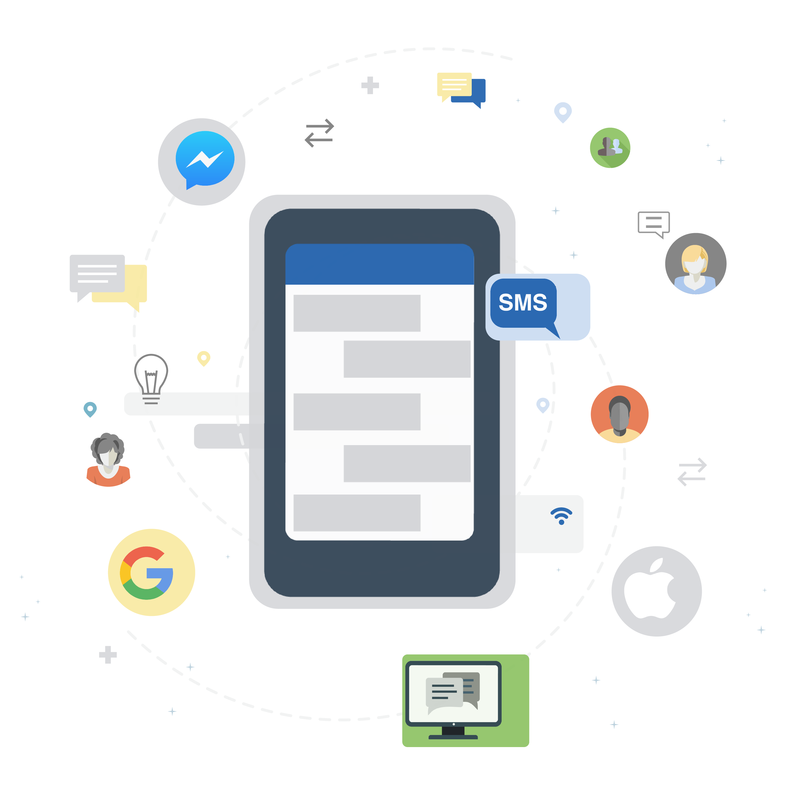 Although SMS/texting is at the core of Kipsu's platform, Kipsu integrates with nearly a dozen messaging channels. This multi-faceted approach maximizes the reach of the your service teams, extending digital services to guests regardless of device or preferred channel. 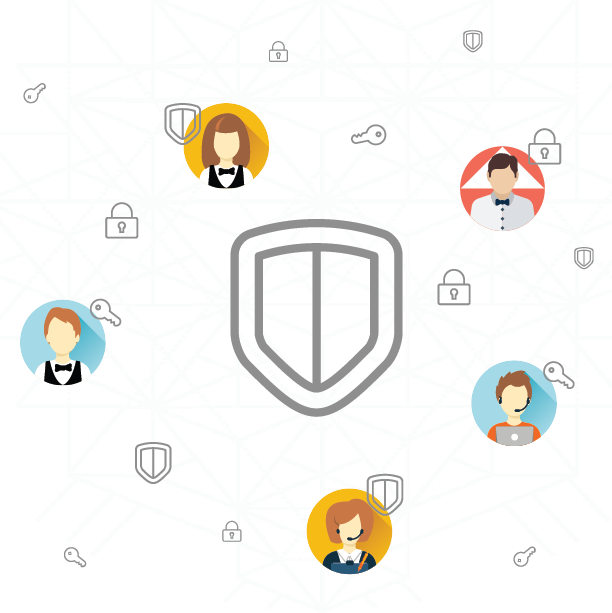 Kipsu offers industry-leading security and personal data protection. With full TCPA and GDPR compliance incorporated into not only Kipsu's software platform, but also into our individualized training process. Contact us to learn more about how Kipsu works!